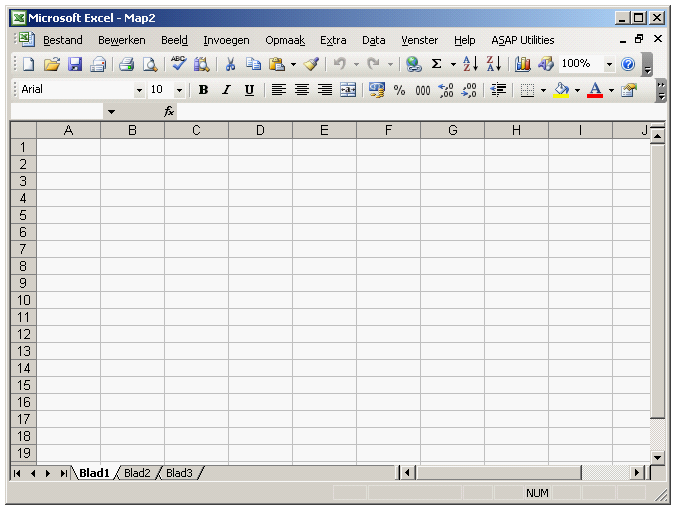 On this page you can see what Excel looks like throughout the different versions and countries. This might come in handy when you create an application that is used in different Excel versions or in different countries. 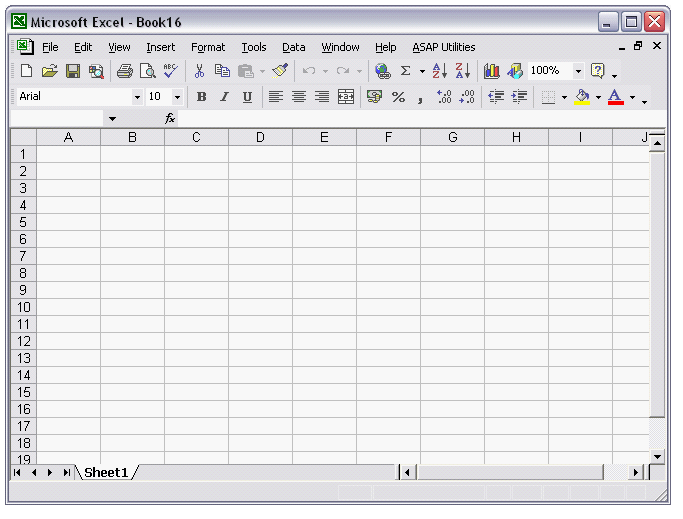 If you want to share a screenshot of your Excel version, please send it to bastien@asap-utilities.com, preferably showing only the two default commandbars and with the use of the macro from this workbook. This workbook and its macros are not protected. By using this workbook all the screenshots will have the same size. It is not nescessary to have ASAP Utilities installed before you create the screenshot although we do like to see it in the menu! John Walkenbach has a nice list of the different Excel versions and their release dates on his website. Chip Pearson also has a nice list with the descriptions of the various Excel versions on his website. 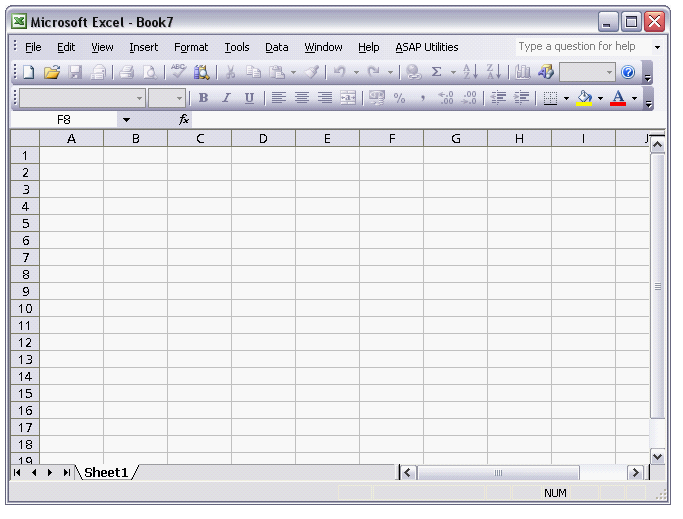 Information from Microsoft about the previous versions of Excel.